The In Focus series by the J. Paul Getty Museum brings to light works by major photographers in the Museum's collection. Superbly designed, intelligently edited, and very affordable. Perfect for the student or professor of art history. 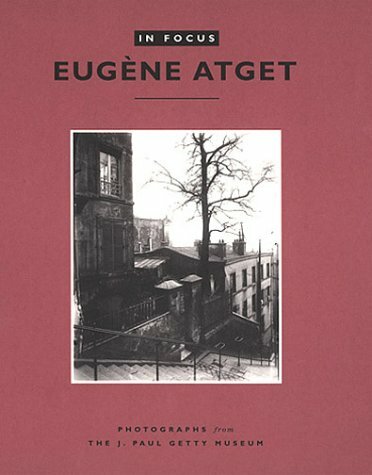 Many exquisite and rarely seen examples of Atget's work have found their home at the Getty and in the pages of this monograph.